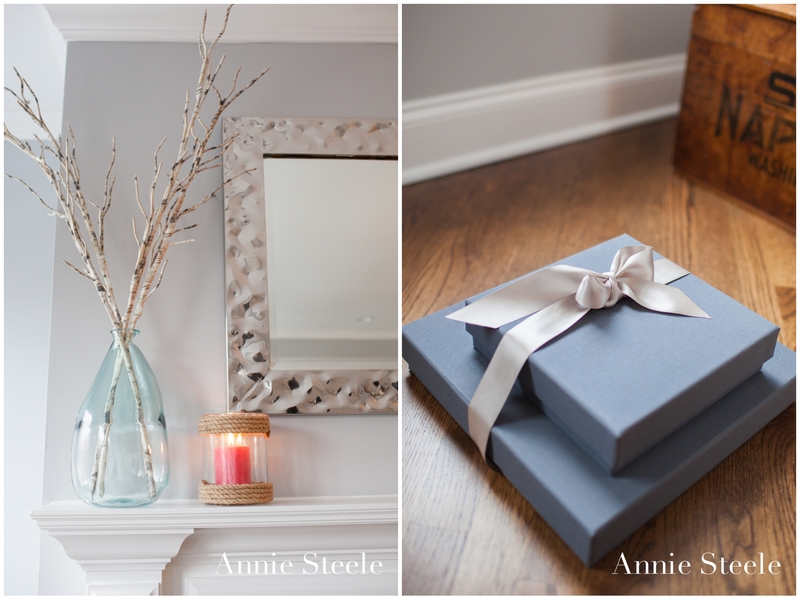 In the first few years of having my business, Wedding Albums were not my main focus (pun intended). As a Wedding Photographer and business owner, it was important to me to be able to give my clients all of the very best images from their Wedding Day. I didn’t just want to send clients a link where they could just upload the images themselves. I wanted it to be more personal…warm (after all, I was present all day at their Wedding). So, I invested in personalized, Leather USB Flash Drives with my logo and website on each side. They are fantastic, and all my clients get the very best, fully-edited, high resolution images so that they are able to print and share as they wish. As my business has grown, so have my expectations for giving my clients the best possible way to remember their special day. It’s a great feeling to hold all of your digital images and know you will have them forever; but it shouldn’t end there. You decided to hire a Professional Photographer to document your special day, so why shouldn’t you get to have a Professional Album and have a tangible, professional product? I’m excited to announce, all of my clients still receive the USB Flash Drives, and now have the option to order Albums! After you get married and get all settled into your home as Mr. and Mrs., friends and family visit. The average person isn’t interested in sitting down at your computer to go through a million pictures of your Wedding Day. By being able to open your gorgeous 10×10 Wedding Album, friends and family are able to see some of your favorite images through out your Wedding Day. The Professionally designed albums are designed to tell your story that capture your love and style. Besides being a gorgeous addition to your living room, they act as an insurance policy because of constant changing of technology. I always stress to my clients to save their images to hard drives, make copies, print and keep their USB flash in a safe location. Today, USB Flash Drives and DVDs are the most common ways images are delivered, but we don’t know what the preferred choice of technology will be in 25 years. These Albums are designed to last a lifetime, to be enjoyed, and to remember one of the most important days of your life. Because every love story is different, I believe your Wedding Album should tell that same story. 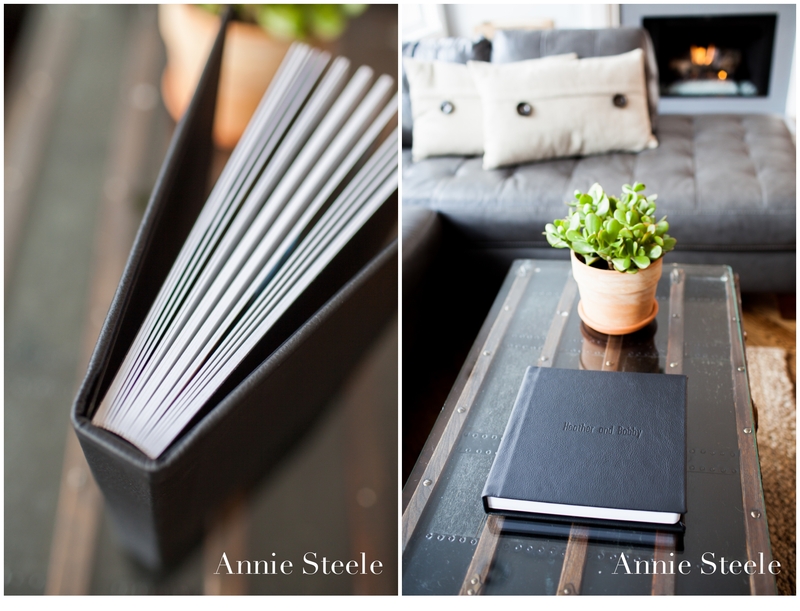 For this reason, I offer several ways for my clients to customize their Albums. All Albums are professionally designed, professional prints are mounted flush (no split at the spine) to a thick 1/16 inch board and offer a solid feel with a high end look. Pages are upgraded to a lustre coating finish to protect your images against fingerprints. We even offer 8×8 Parent Albums, too! Handsome men and a beautiful bride deserve to be in an Album! This 10×10 Album features rounded corner. This is another customizable option: Square or rounded. If you can’t tell, I absolutely ADORE this couple and Wedding! Pages have several different layout options and each page is mounted flush and extend across the entire spread! The 10×10 Album contains between 60-80 pictures and it only makes sense to end with the party in full swing! Which do you like better… Rounded or Square edges? Album Cover options: 100% Genuine Italian Leather, Distressed Leather, Linen, or Silk (many color options)! What color and texture would you choose? 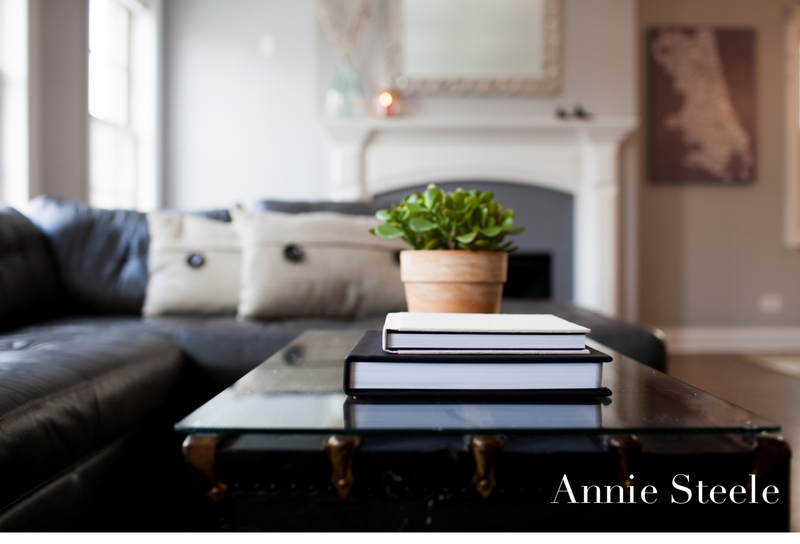 To book your Chicago or Destination Wedding with Annie, please use the CONTACT tab above! I look forward to capturing your love story!